Ben Gilmore is back! 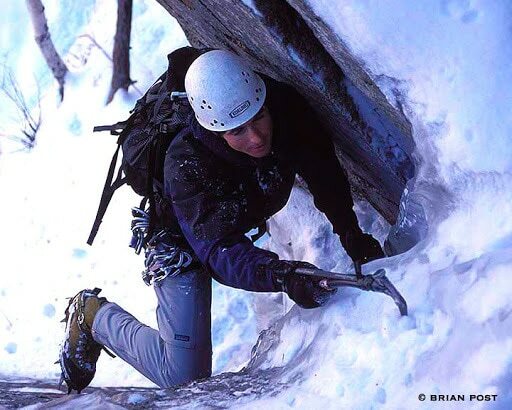 He is THE quintessential New England climber. Humble, modest, friendly, and an incredible climber. Are we more than psyched he’s on the IMCS team? We’d like to give you a little background of what we know and like about Ben. 1. He fires out crux pitches when it NEEDS to happen! Yeah Ben! 2. He loves the mountains! Living and guiding in the Tetons in the summer and back to New England to be with IMCS in the winter! 3. 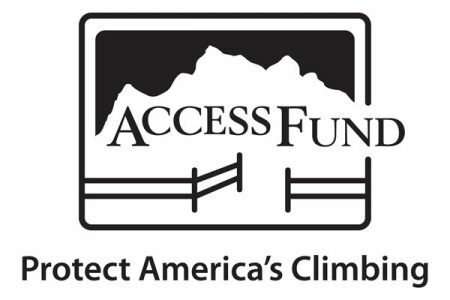 He has done firsts ascents in Alaska, Patagonia, New Hampshire, Newfoundland, and Arizona! 4. He has been guiding for 11 years and is an amazing teacher. 5. He is a certified AMGA Rock and Alpine Guide! 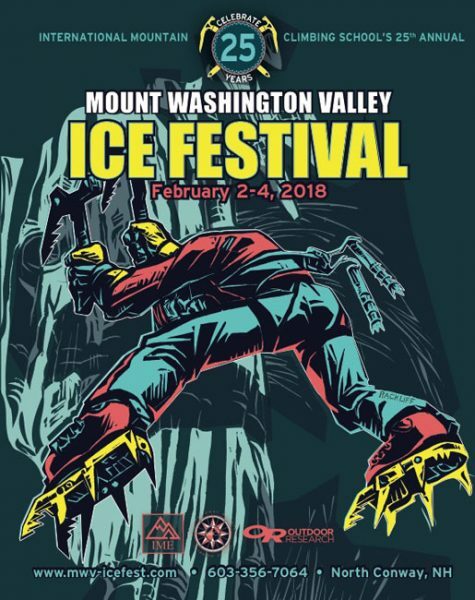 Ben Gilmore will be at the Ice Fest this year teaching “Steep Water Fall Ice Climbing Skills” throughout the event. He will also be around at the Apres Party and the slideshows- if you’re wondering was he’s up to- just ask! 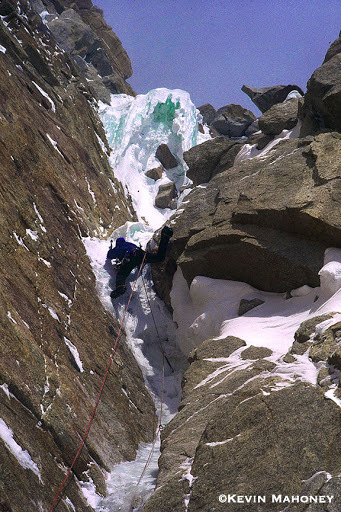 Ben Gilmore on the 2nd ascent of the Slovak Route (aka Czech Direct) on the South Face of Denali, Alaska. Ben Gilmore on The Penguin, WI 4, Frankenstein Cliff, NH.